Test your trivia skill! Play along with this week’s Whiz Quiz episode! 16 northwest Ohio high school quizzing teams started the Fall Tournament season and week by week, the competition narrows until the quizzing champion is crowned. 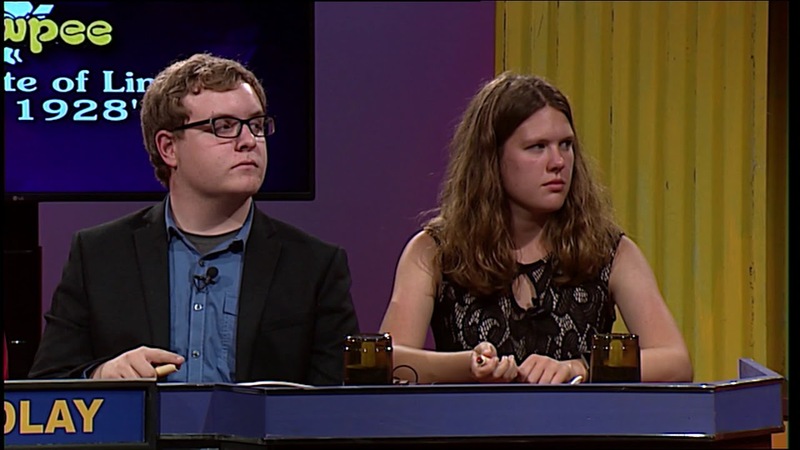 In Whiz Quiz Episode 7, Defiance will challenge Versailles while Findlay is against Botkins in this quarterfinal battle. The 2017 Fall Whiz Quiz tournament participating high schools are: Bellefontaine, Botkins, Coldwater, Columbus Grove, Defiance, Elmwood, Findlay, Lincolnview, Marion Local, New Bremen, Paulding, Riverdale, Shawnee, Van Wert, Versailles, and Wayne Trace. Can’t find your high school? Check out the Winter Whiz Quiz tournament, which is schedule to start airing February 1. Catch the new episode each Thursday night at 9pm on TV-44.